Special Events are our specialty! 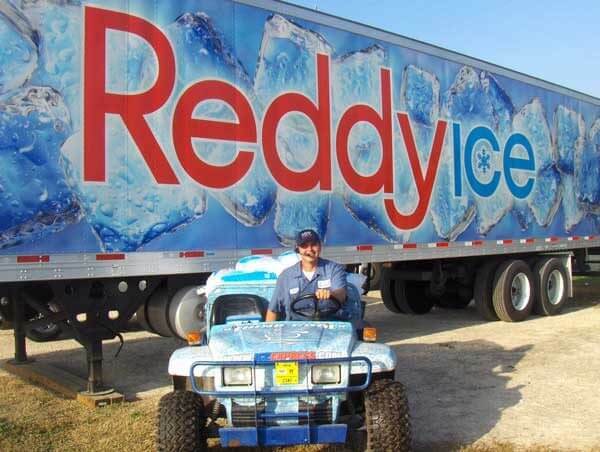 From distributing ice to the Houston Livestock Show & Rodeo to blowing 300,000 pounds of fresh snow for a Christmas party at your church to delivering a mobile ice trailer with 2,000 pounds of ice for your company’s picnic. Ice Express gets the job done. Great Ice, Great Price, and Great Service. Ice Express also provides great hydration solutions such as Bottled Water by the Pallet, Bottled Water by the Case, H2O Ready 2 Go, and Water Monster’s. Please contact an Ice Express representative for pricing and details about our great water and hydration services. 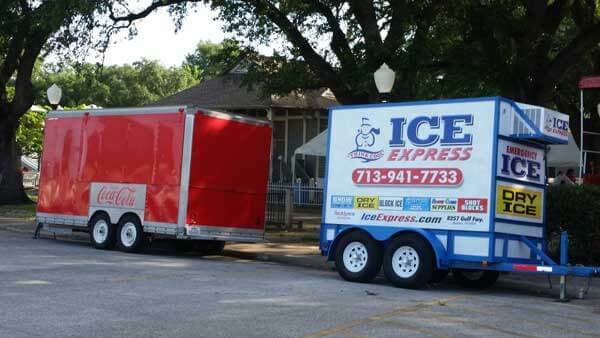 Special event customers are provided with a complete set of ice-related logistical services that are competitively priced to provide the most value for each customer. 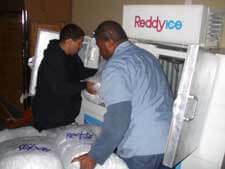 Please call 713-941-7733 or email; sales@iceexpress.com for a FREE special event consultation.